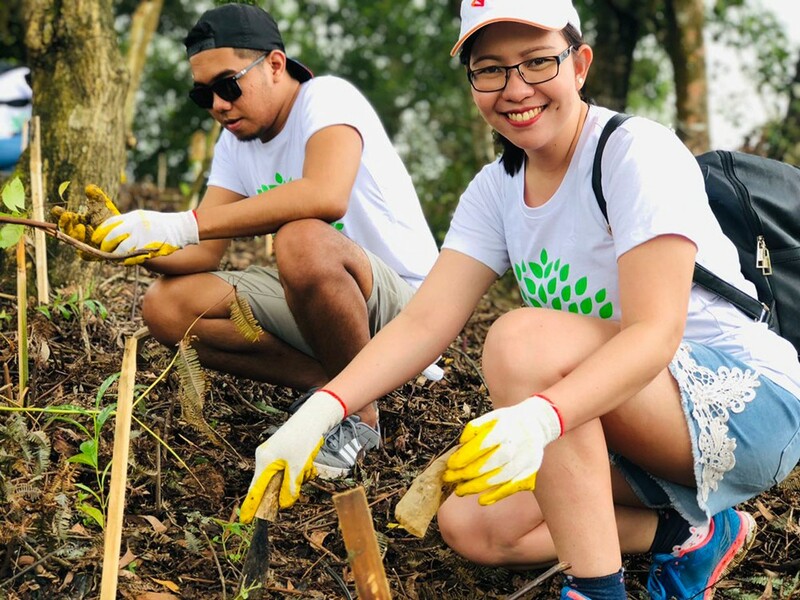 A sustainability project boosting health, well-being and the improvement of our surroundings, is what Vivant Corp.’s latest tree planting initiative is all about. 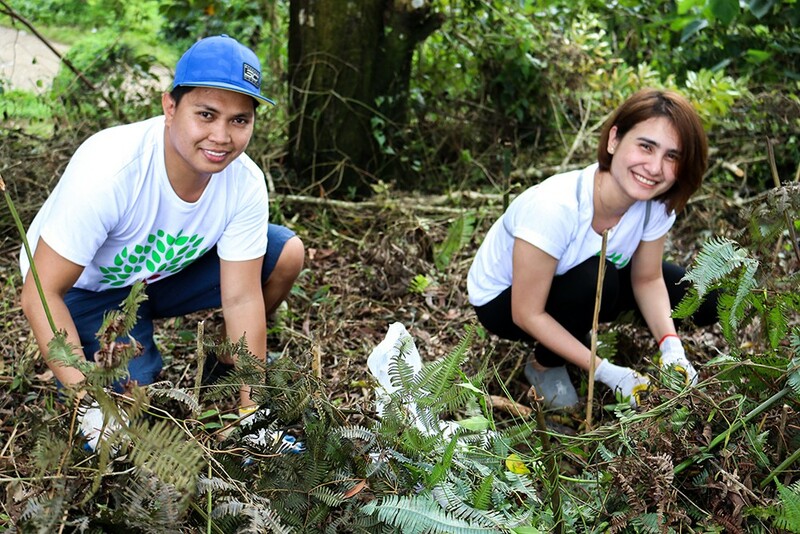 This took place at Barangay Sudlon. 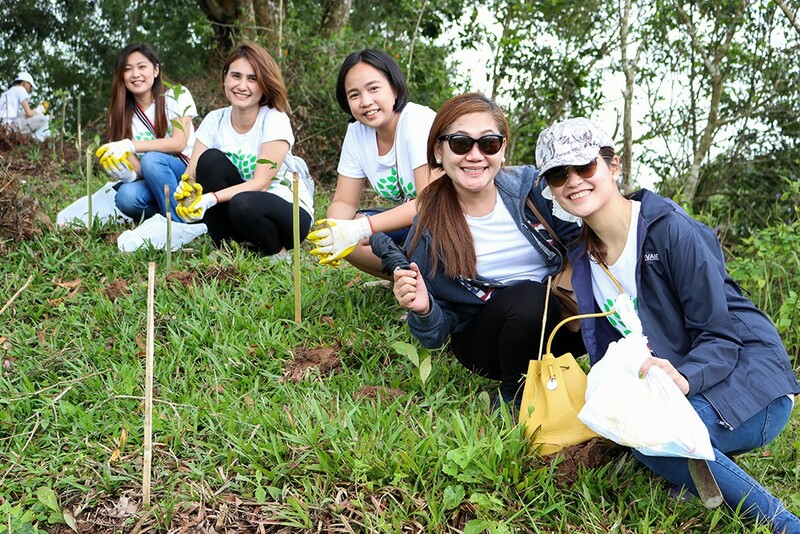 The two-hectare tree plantation is part of the Central Cebu Protected Landscape (CCPL), also known as Cebu Hillylands, an area inside the vast forested Sudlon National Park located in the sprawling mountains of Cebu City. 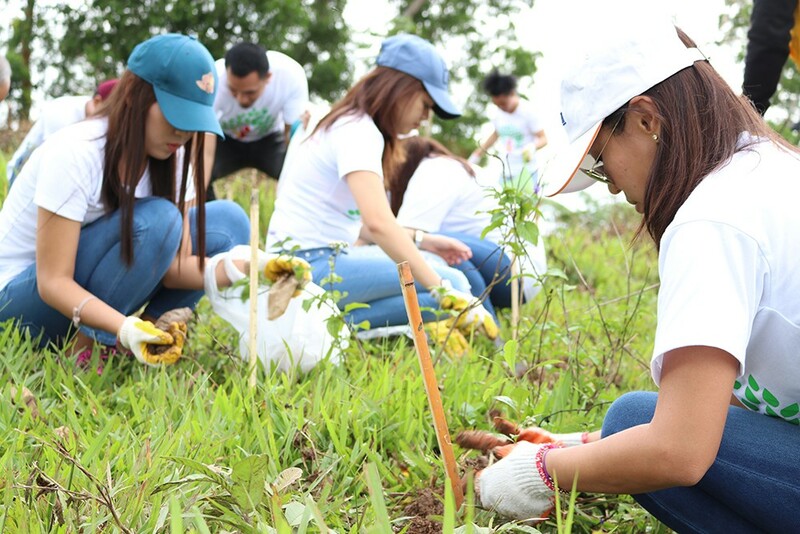 For a greener future, 150 volunteers gathered to get the tree seedlings into the ground and help create a forest to preserve the natural world. 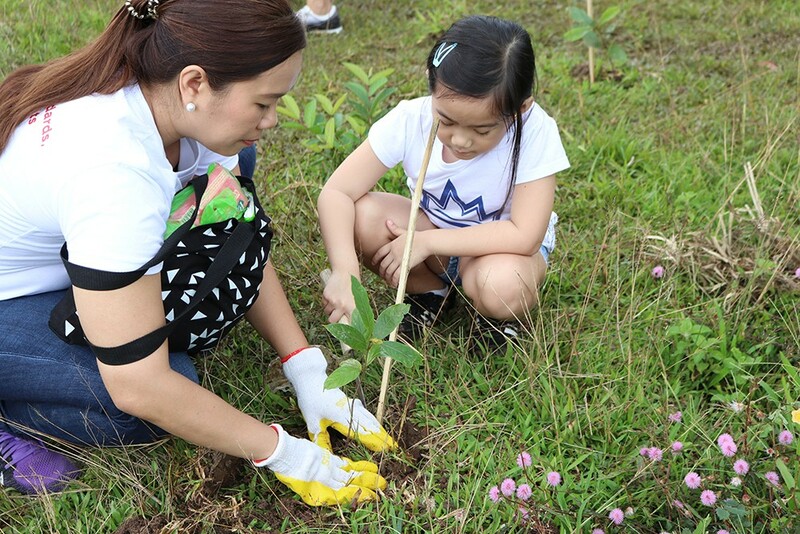 The move was to cultivate this wide open space and fill it with 75 percent of indigenous trees, while the other 25 percent would be fruit-bearing. 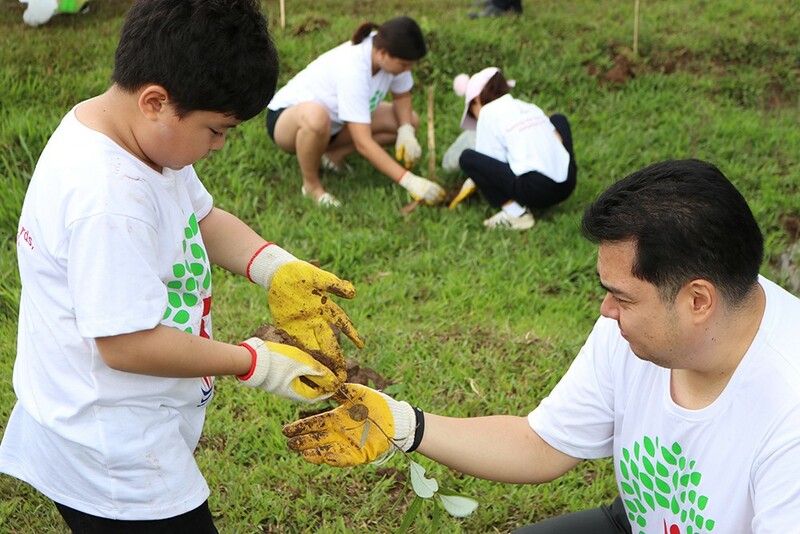 A member of the Philippine Business for Social Progress (PBSP), Vivant Corp. had planted 5,000 seedlings this year and had done so each year since the project’s inauguration in 2009, making it a proud total of 40,000 to date! 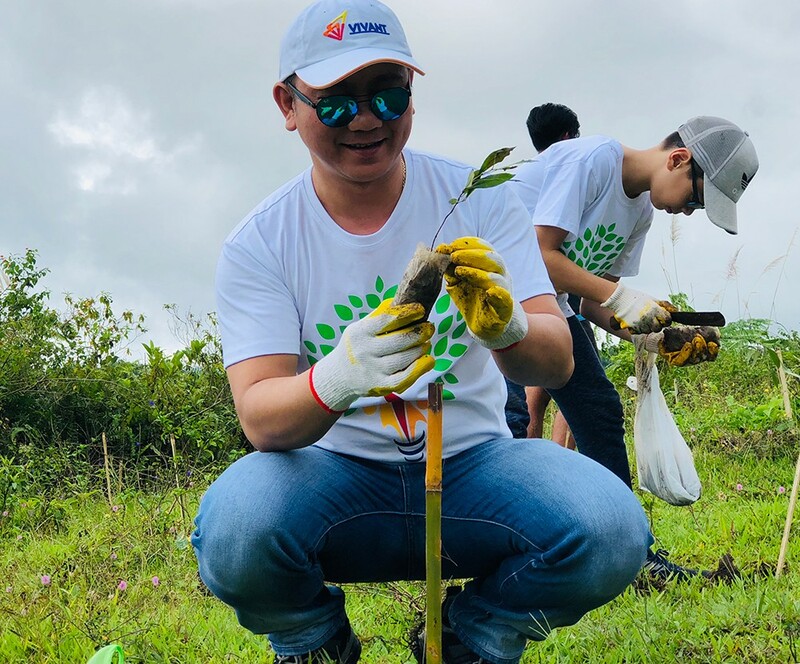 Creating a better environment for us and even more so for the planet, with the support of the PBSP, these seedlings are grown at the farmer’s association nurseries and are later sold to companies who support the rehabilitation of CCPL. The association will maintain the seedlings for at least two years at the nursery to ensure a higher survival rate before planting, as starting a forest takes years to cultivate. Where tree planting is highly important, this makes a great source of income for the association as well as the local community where the harvested fruits are later sold to the local markets. Following this achievement and knowing the benefits for generations to come, the Vivant Corp. team enjoyed a lunch feast at the Château de Busay where a buffet spread awaited!